As expected, Apple has rolled out a new update that fixes the phantom update bug. 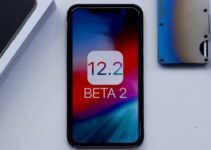 Here’s how you can download iOS 12 Beta 12 on your iPhone, iPad, or iPod without a developer account. 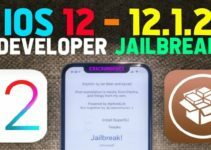 What’s new in iOS 12 Beta 12? 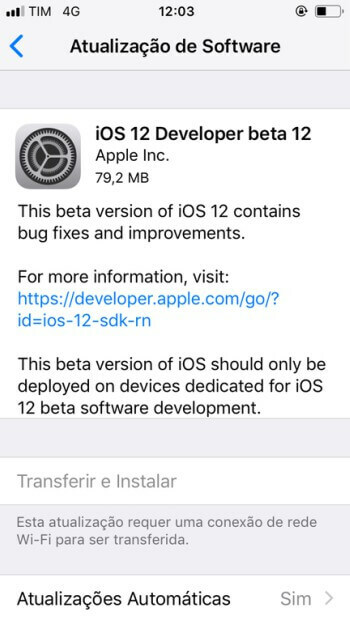 iOS 12 Beta 12’s weighs around 80-100 MB on all compatible device and fixes the phantom update notification bug in its predecessor. For those who don’t know, the notification popup constantly nagged the user with an update popup. 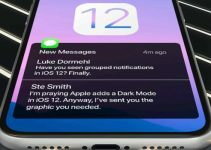 Though the notification was hardly something to get worked up about, beta testers began posting screenshots and videos of the glitch on social media. This forced Apple to roll out a new beta within a few hours, deviating from their normal schedule. If you have a developer certificate, you can get this update straight from the Apple Developer Center. Alternatively, you can just download the OTA profile given below and install this update with or without a developer account. Update – The download links will go live within a few minutes. If you are afflicted by the bug, you must update your device to the latest beta. For those who aren’t, you can easily skip this version as this is but a minor update aimed at fixing a single glitch. For more firmware news and updates, give us a like on Twitter and Facebook.